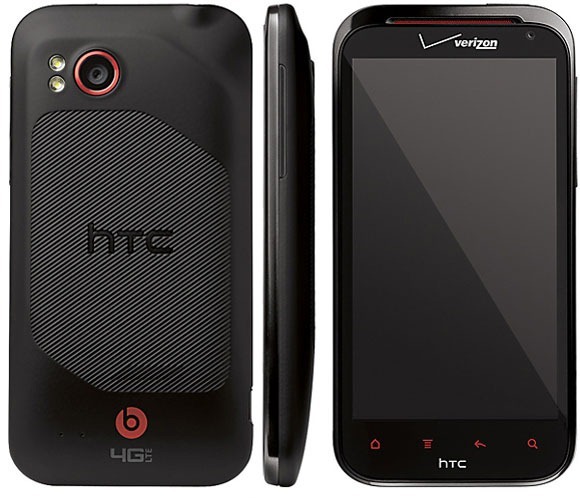 Plan on kicking your current carrier to the curb so you can switch to Big Red and grab the LTE-packin' HTC Rezound? Want to save yourself a hundred bucks in the process? If so, head on over to Amazon Wireless, where you can snag the Rezound for $200 ($229 for existing customers looking to upgrade). Yeah, that's a pretty nice savings, and it definitely beats walking into VZW and dropping three full Benjamins. Want a refresher on what the Rezound has to offer? Fear not -- we've got your back. 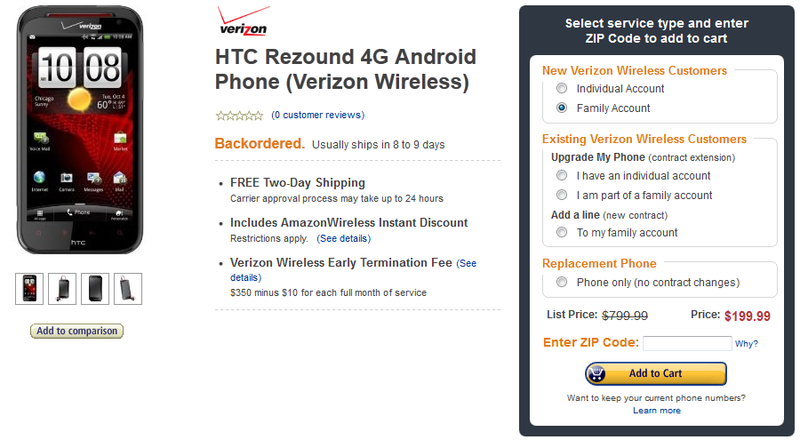 [Deal Alert] HTC Rezound From Amazon Wireless For $199 With New Two-Year Agreement ($100 Off) was written by the awesome team at Android Police.